Up for a spin with your favorite celebrities? HISTORY’s got it covered with Celebrity Car Wars Season 3. They’ve gathered 6 of Asia’s hottest celebrities to put their driving skills to a test. And these personalities may appear to be prim and perfect on the big screen, they sure can’t be on this show! This season, it will be a real race, and several intense challenges, between our celebrity racers from Singapore, Malaysia, Thailand, and the Philippines. The contenders who are getting behind the wheel this season include Singaporean actress and comedian, Munah Bagharib, as well as Malaysian actor, producer, and director, Hans Isaac. Thai-Australian actor, singer, and model, Matthew Deane will also be accompanied by his wife, Lydia Sarunrat who is known as “Princess of R&B” in Thailand. From the Philippines, we have actor and heartthrob Diego Loyzag. Last but not least, model, singer, actor, and self-proclaimed “health buff”, Xian Lim. On Team Singapore, we have our very own Munah Bagharib who got her game face on for this race. 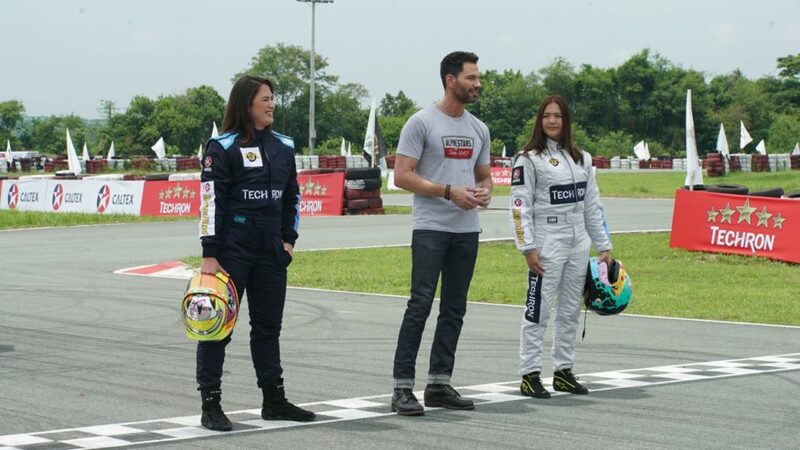 Bobby Tonelli will be hosting the show alongside professional race drivers, Gaby Dela Merced and Michele Bumgarner who will be back to mentor the stars throughout this eight-week adventure. Check out the bad boys that our celebrities will be competing with. Life in Celebrity Car Wars is indeed full of twists and turns. 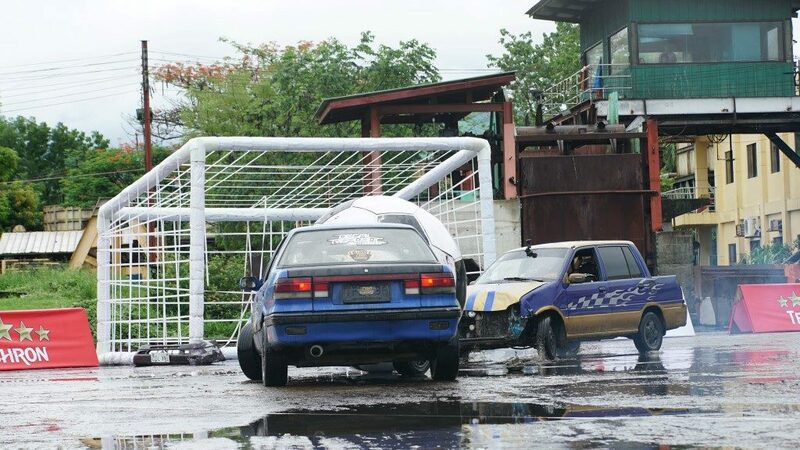 Brought back by popular demand, the celebs will battle it out in the Jeepney race, Reverse Racing, and a ride down Pampanga’s Sacobia River with a buggy made out of nothing but a V6 engine. Watch to find out which manly celeb squeals and which celeb simply refuses to give in. Join the contenders from the previous seasons as they race it out in Season 3’s Best of 3 Drag Race Slugfest, NELSON vs BARANDA. This is as close as you’ll ever get to celebs doing the actual work of real life F1 Pit Crew members, including changing tires, car washing and pumping gas.But the fun turns to drama when the pressure becomes too much for some and the medics rush in. 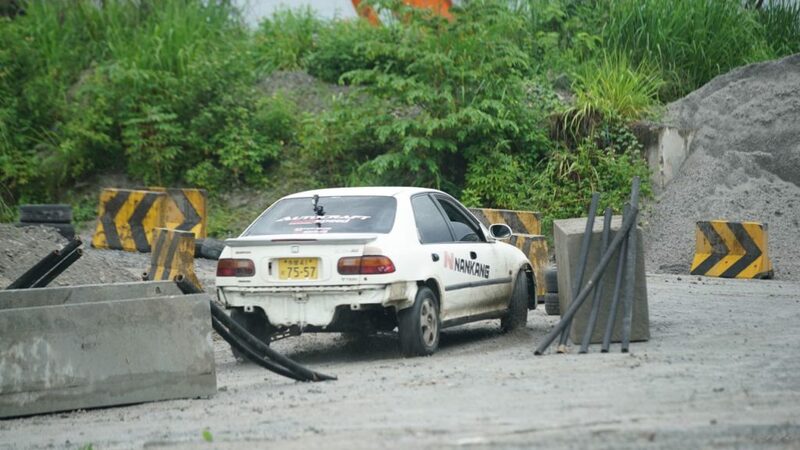 What makes a better nail-biting racing obstacle course than one that has a brick wall, a wrecking ball and huge gates that close on you if you drive like Miss Daisy? It is truly a pure motoring mayhem for your viewing pleasure. Dominic Lau, the previous champion, makes a special guest appearance to referee the car-football challenge. This season also introduces a leaderboard to allow contenders to track each other’s scores. Who will join previous champions KC Montero and Dominic Lau and be part of the Celebrity Car Wars Hall of Fame, and who will crash out their way out of the competition?